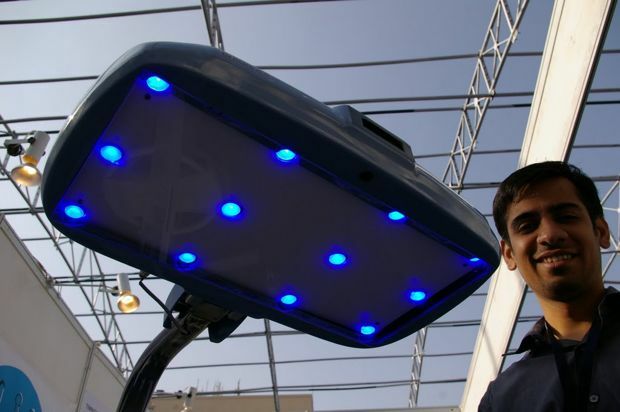 By inking its largest distribution deal since launching in 2007, D-Rev brings high-intensity LED technology to rural regions. The Bay Area-based non-profit technology design firm D-Rev has inked its largest distribution deal since launching in 2007. 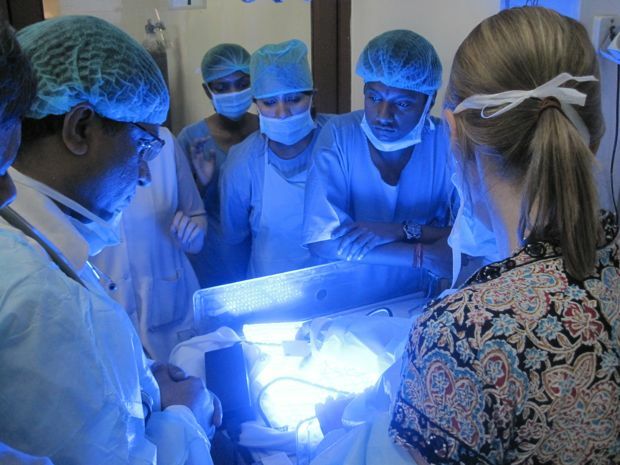 D-Rev–co-founded by Paul Polak–announced today that Phoenix Medical Systems in India will run the marketing and distribution of D-Rev’s Brilliance product, a neo-natal phototherapy device used to treat infants with the brain-damaging disease, jaundice, and which comes at a price tag of $400 instead of the usual $3,000. The partnership with Phoenix marks D-Rev’s first major distribution push. D-Rev focuses primarily on the design and development of affordable health products for the developing world and initiating private sector partnerships that balance social impact with technical know-how. Financial sensibility, the organization says, is its primary focus when looking for distribution. “It’s really hard to get medical technology into rural areas,” Donaldson tells Fast Company. When she and her colleagues went looking for a suitable partner in India, time after time the name Phoenix came up. Phoenix will be responsible for selling Brilliance to hospitals throughout India and the licensing agreement also permits them to manufacture the product. And while D-Rev is focused on maximizing social impact, they’ve cut a deal with Phoenix whereby D-Rev royalties are much lower for sales to public hospitals than to private hospitals. Public hospitals are where Brilliance can have the greatest impact, says Donaldson. 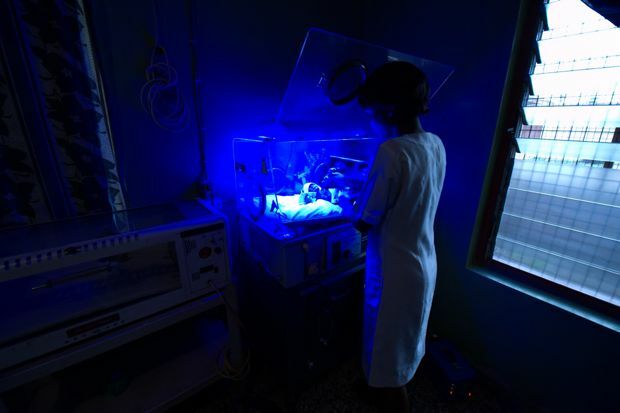 Brilliance utilizes 12 high-intensity blue LEDs, the radiance of which is used to treat jaundice in young babies. D-Rev has made some improvements on the existing models, such as height indicators so that the device is fixed over the child’s body. What currently happens in implementation is the device is often misplaced, leading to ineffective treatment. And because D-Rev is a non-profit, yet committed to working with the private sector, Donaldson says they’ve learned to do the necessary due diligence early on in the process and “make sure that everyone has the right motives.” So the partnership with Phoenix is also early testing ground for the organization.